NBC is the first FOP for incoming freshmen to make new friends, discover the Bizad Spirit and have lots of fun! Games, cheers and beach day – guaranteed fun! Click on the button to get the scoop on what went on during NBC 2018! RAG, or B’RAG as we like to call it, is a great performance with dances and floats, poised to capture the hearts of audiences. The bonds forged and the memories created are also the greatest takeaways from B’RAG! 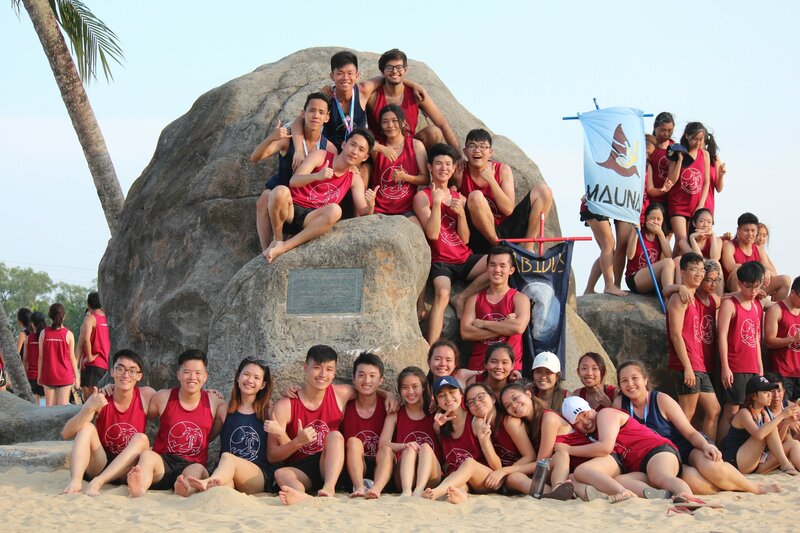 NUS Business Flag comprises of both Flag Day and Community Engagement activities. 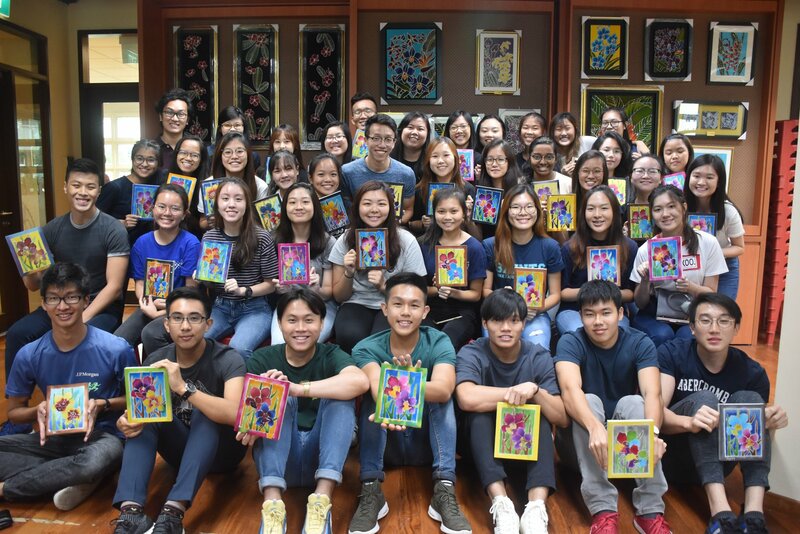 It builds relationships between volunteers and our beneficiary, Metta Welfare Association, and promotes a culture of giving back to the society among Bizaders. For more information, click on the button below. 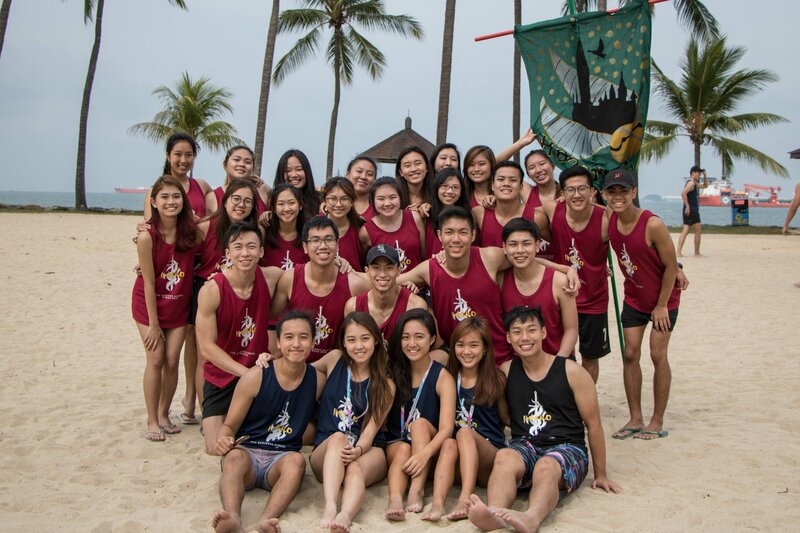 O’Week aims to orientate freshmen to NUS Business School and its academic system. In addition, we promise many fun and exciting games to allow freshies to bond and interact with their classmates! 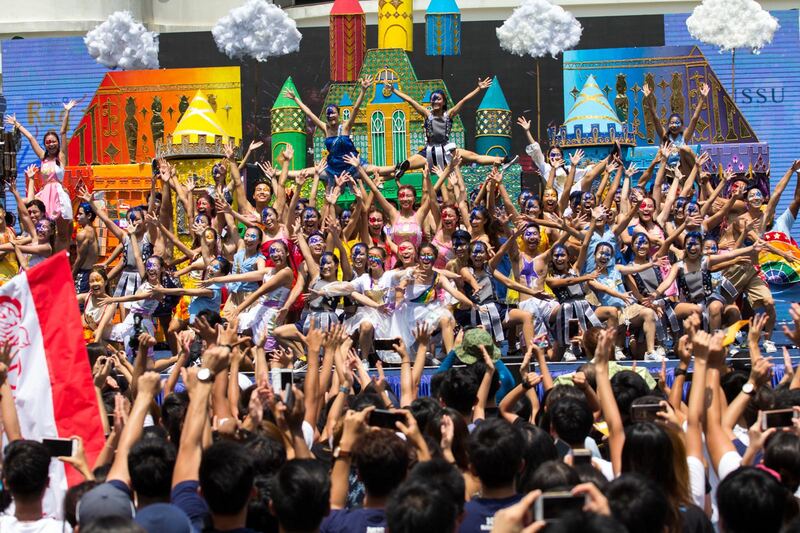 Jam’n’Hop is the most exciting pageant in NUS! 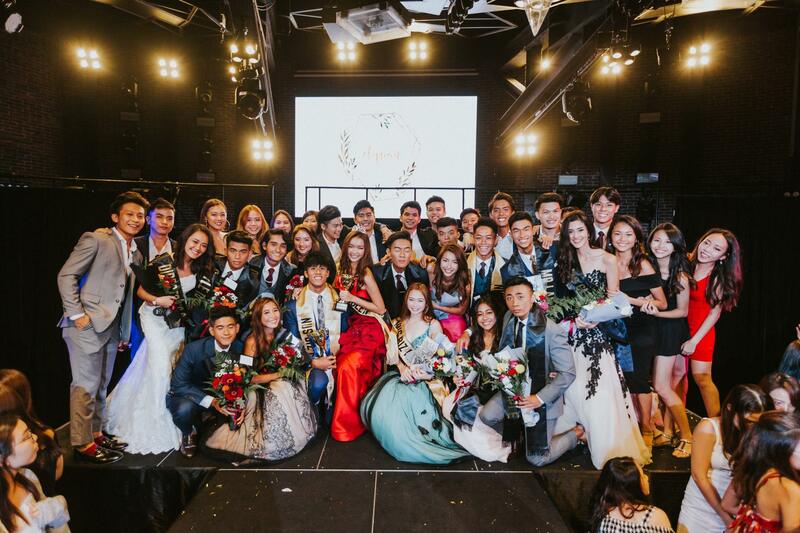 Watch as Bizaders strut it out on the runway and showcase their amazing talents! It also serves as the finale for all FOPs, ending the Bizad freshman experience.